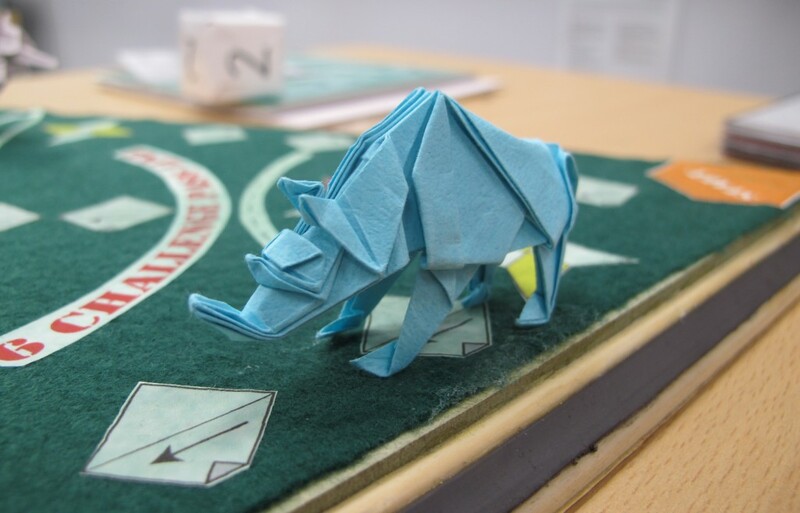 Your final year project will enhance your portfolio. 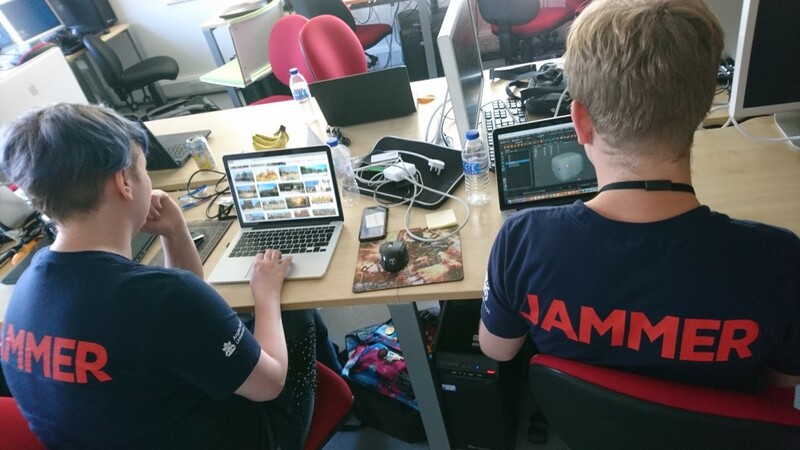 Games programmers work with industry standard languages and engines to create 2D and 3D games for different platforms. 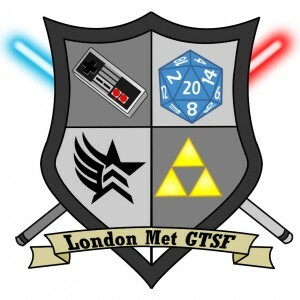 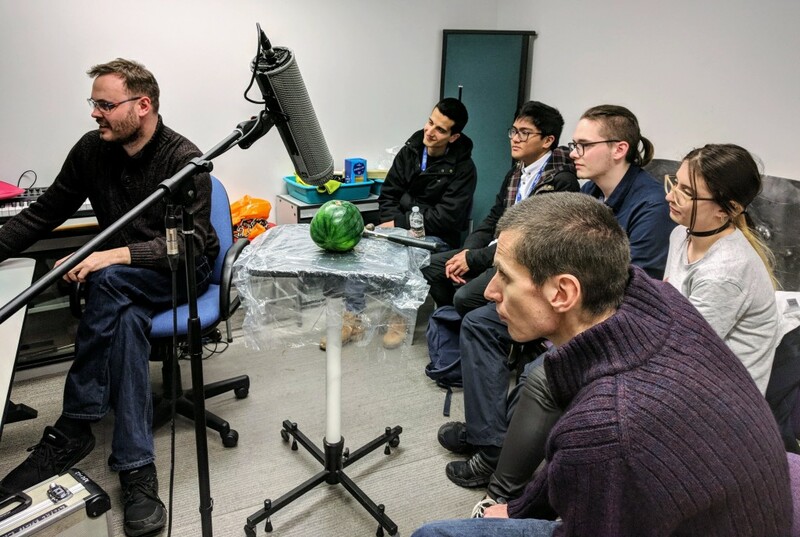 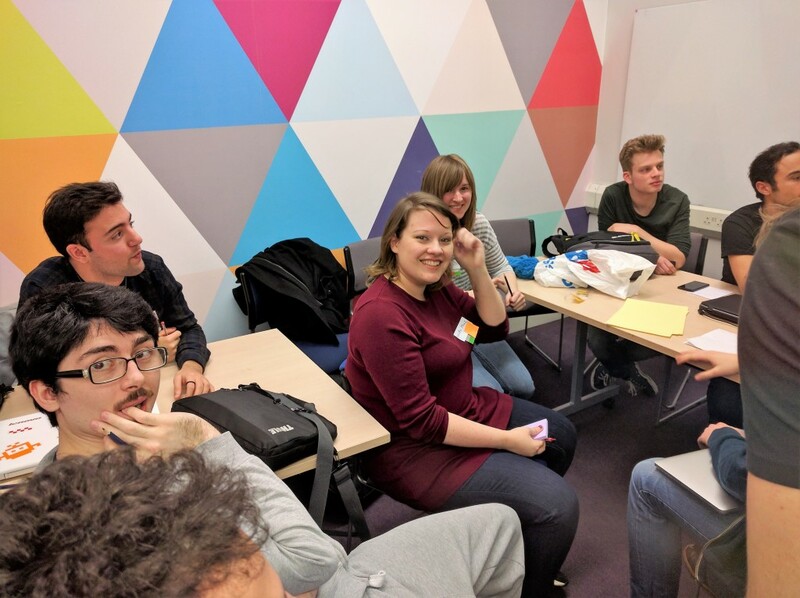 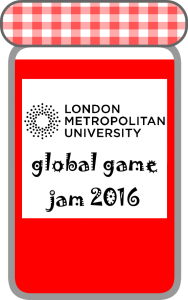 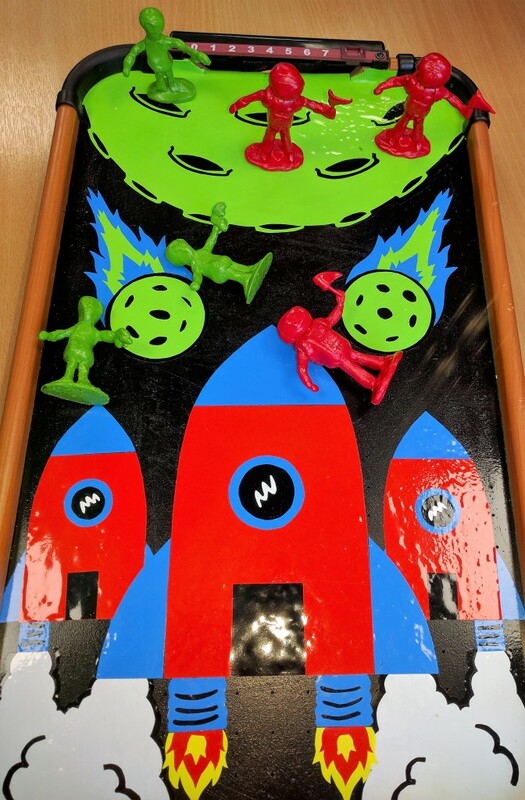 Another exciting year for Londonmet Brains Eden Gamejam teams – this year the theme was “unreliable”. 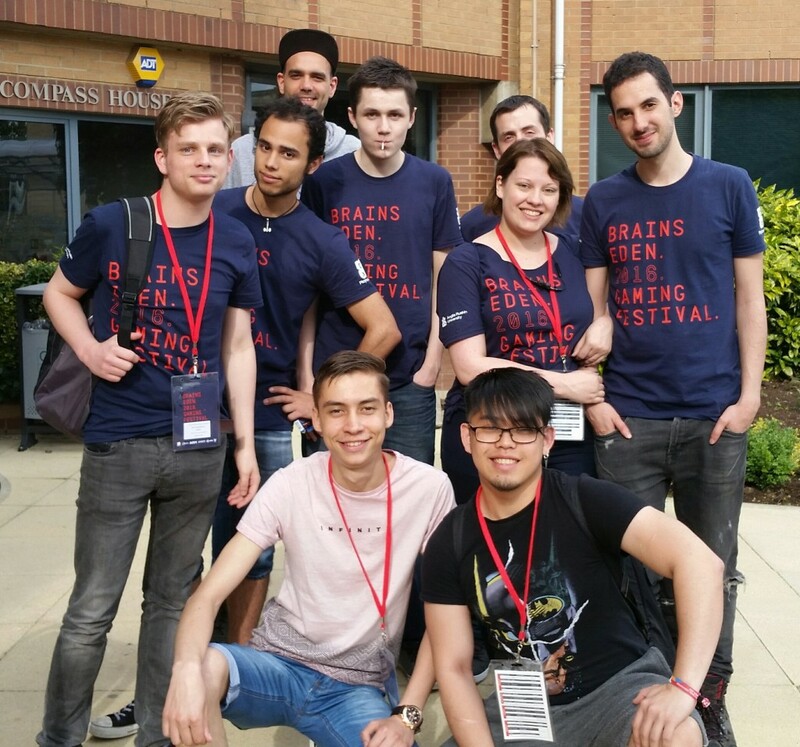 This year’s Brains Eden GameJam team – Erik, Winter, Oliver, Dominika, Andrew and Laura (+ Filippo and Lucien and Kim). 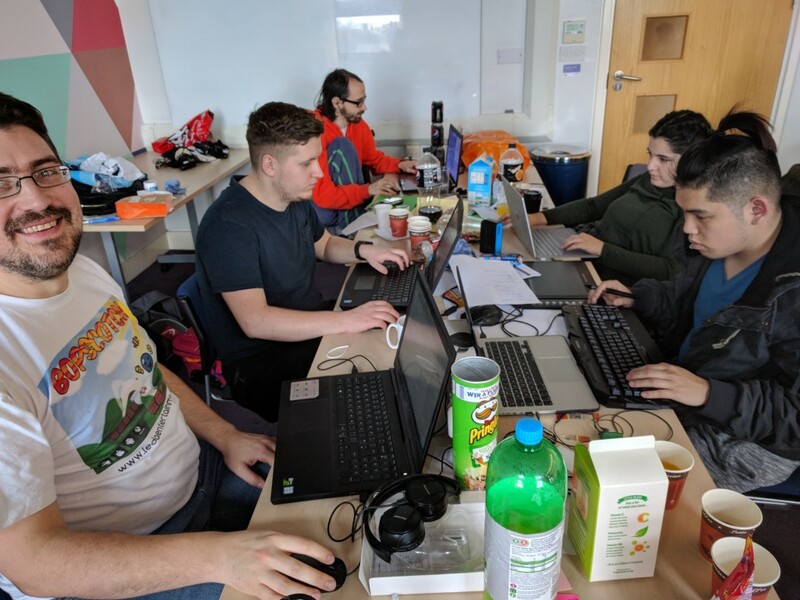 We entered 2 teams, who had a challenging and exciting time competing at the competition in Cambridge over one long weekend. 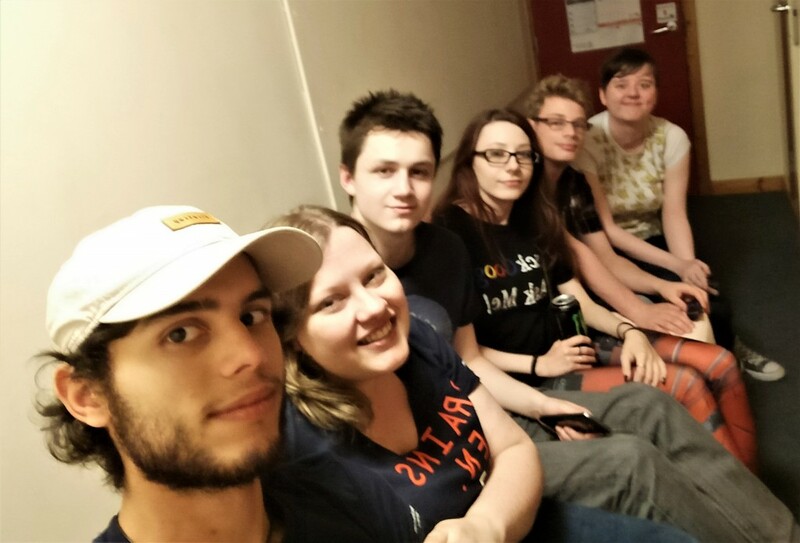 See more pix on the flickr page here. 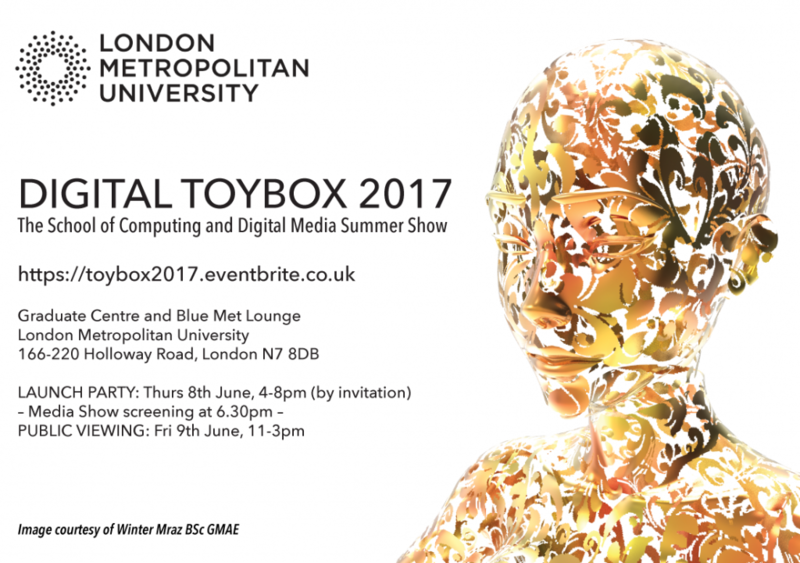 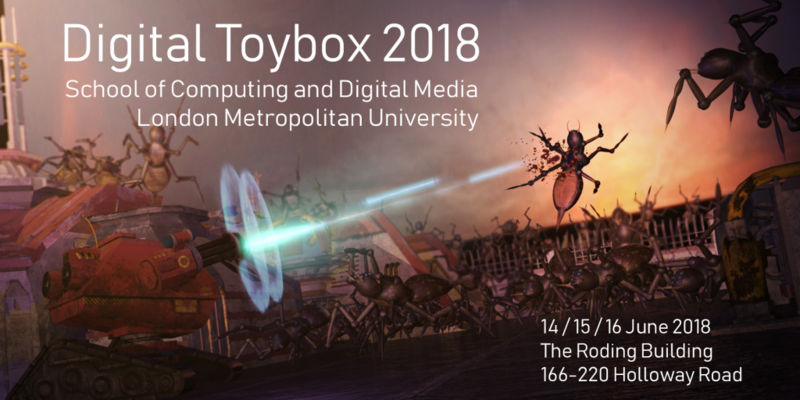 Digital Toybox 2016 Summer Show trailer from Nigel Medhurst on Vimeo. 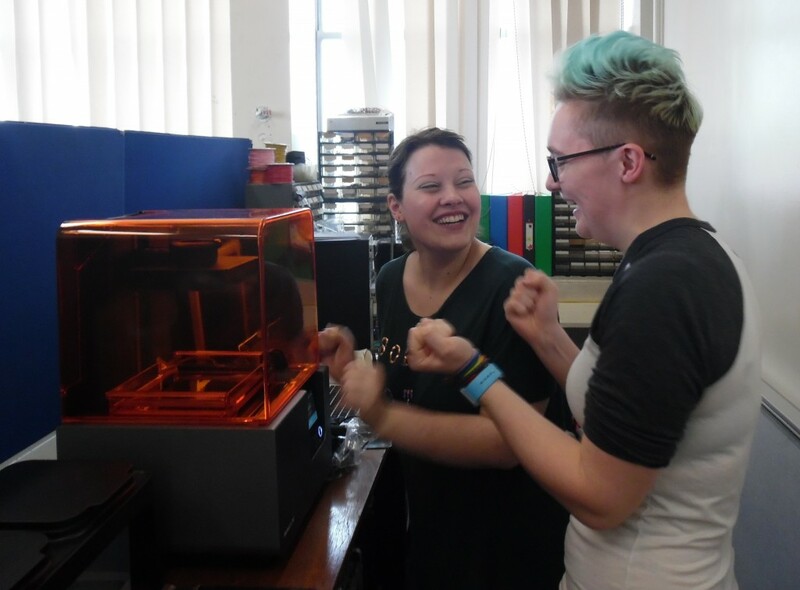 Winter and Robyn start to play with our new 3D printer – expect some amazing physical prototypes at this year’s summer show! 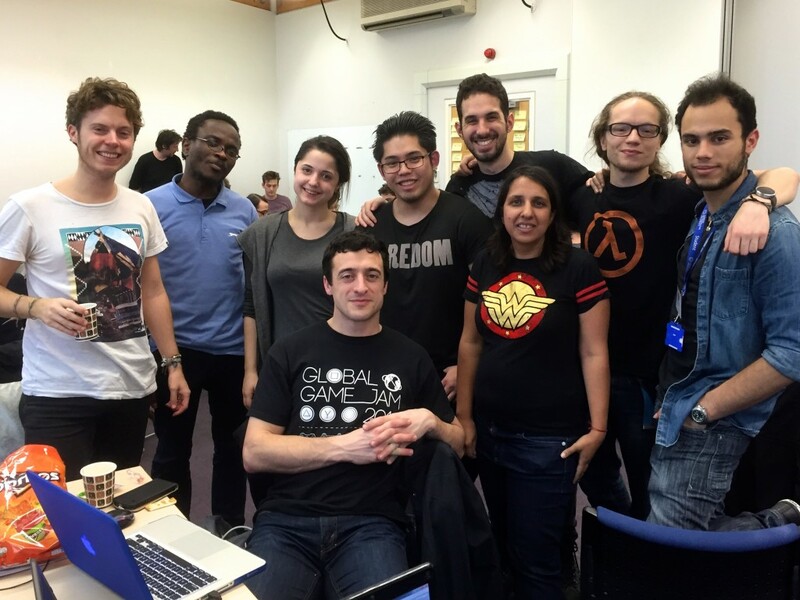 First year students showcase their new prototype game designs. 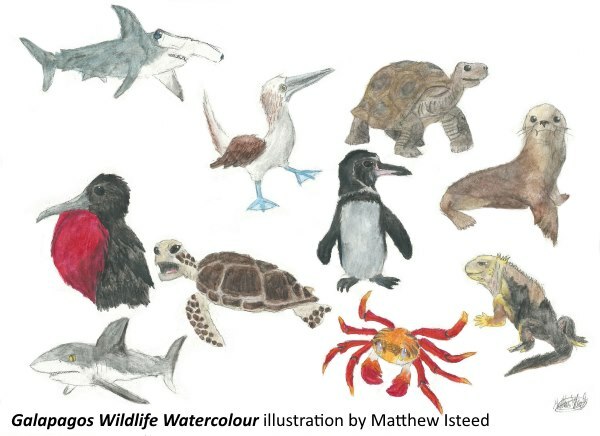 http://blog.discoveringgalapagos.org.uk/drawing-galapagos-part-1/ BSc GMAE student Matthew Isteed has been doing an internship with the Galapagos Conservation Trust this year. 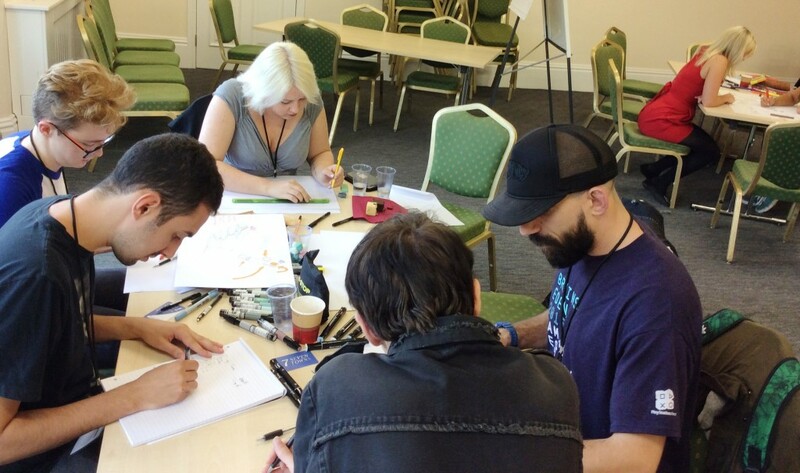 Read his blog posts on the experience of creating artwork for them.